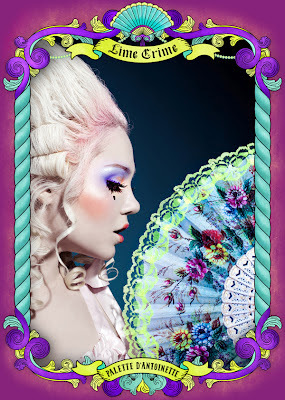 Palette d’Antoinette is a Fantasy Eyeshadow Collection from Lime Crime, inspired by the iconic Queen of France, Marie Antoinette. 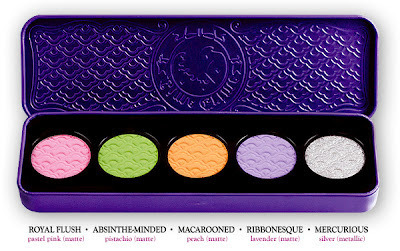 Five pastel hues, each reminiscent of royal confectionery delights, offer luxurious payoff, velvety texture and superb blendability. 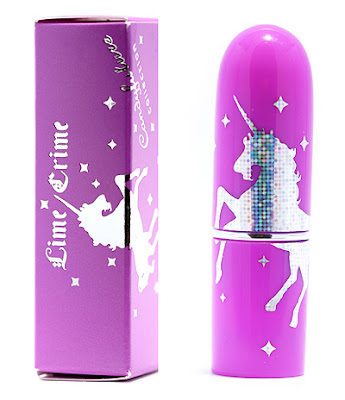 Treat yourself to a small slice of decadence on May 1, $34.99, exclusively via limecrimemakeup.com. Cruelty-Free & Vegan. would pair great with AIRBORNE UNICORN!! 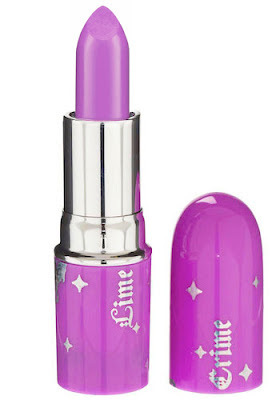 Medium violet-purple lipstick with a neon note. Hue as mysterious as the animal itself. This color combines lipstick and lipstain for prolonged wear.